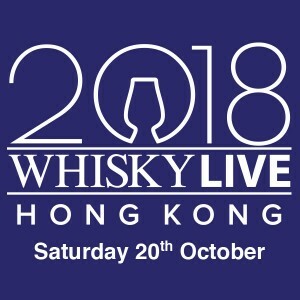 Ticket includes: 1 free Mini Glencairn whisky glass, 3 tasting tokens, 1 Cocktail coupon. 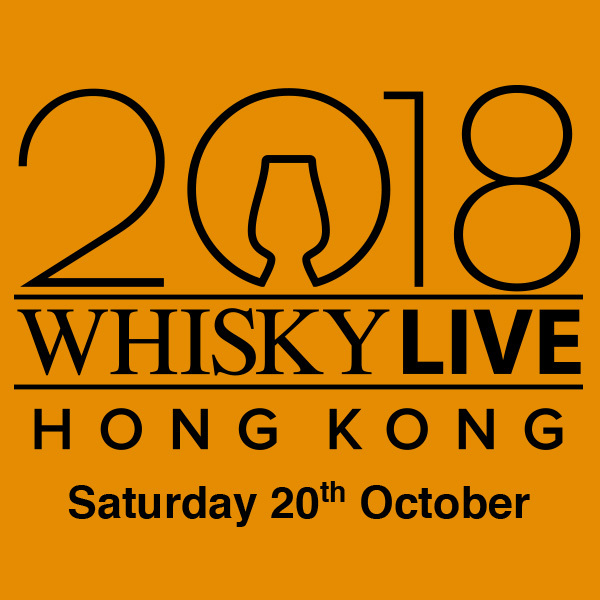 You could buy extra token at HK$30 each for redemption of food, cocktails, other whiskies and rare drams as well. Number of Token will be stated on the neck tag of each bottle or at the booth. ．Participant must be over 18 years old of age. ．Please present this E-ticket at the registration counter. Each ticket has a barcode and serial number that grants one registration for entry. ．Participant must abide by all event rules and regulations at all times. 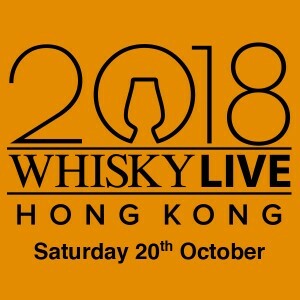 ．In the event of adverse weather condition (typhoon or black rainstorm warning, etc) the event will be rescheduled and details will be announced at Whisky Magazine HK & Macau Facebook page and whiskylivehk.com . No refund applied for any circumstances. ．Unlawful resale or any attempt will lead to seizure or cancellation of the ticket without refund or compensation. 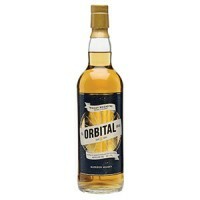 ．In case of any dispute, the decision to Whisky Live HK shall be final, binding and conclusive. 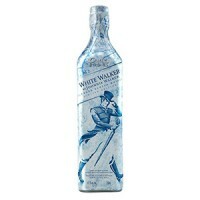 ．Any pre-paid bottles and souvenirs must be collected before leaving the event. Otherwise it will be considered as forfeiture and no further collection would be arranged. ．We recommend you to bring a printed copy of this E-ticket, and ensure the barcode and serial number are clearly visible. ．If you present the ticket by a mobile device, please display the barcode and serial number in full screen. <Event Details>Date and Venue：20 October 2018 (Saturday); G/F Courtyard & Marketplace &..